Looking for a new side dish? 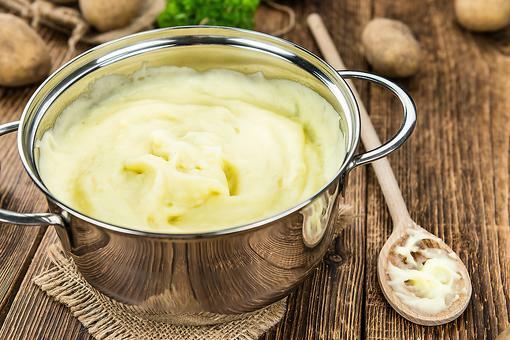 Try this delicious buttermilk mashed potatoes recipe! So good. 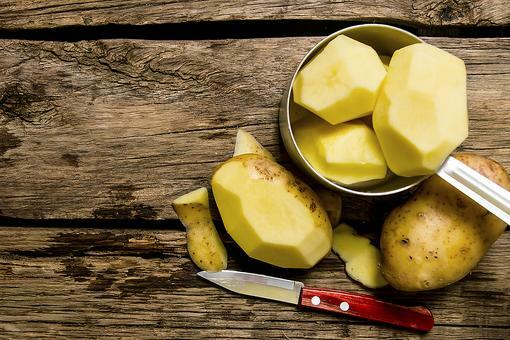 Place potatoes in a large heavy bottomed stock pot with cold water to cover by 2 inches. Bring to a boil over medium-high. Boil until potatoes are tender, about 25 minutes. Heat the bacon drippings in a skillet and quickly add the scallions. Toss until lightly browned and crispy, about 3-4 minutes. Transfer scallions to paper towels with a slotted spoon to drain. Set aside. Drain the potatoes and return them to the pot. Over medium heat, continue to cook, stirring once, until potatoes dry from excess moisture, about 1 minute. While the potatoes are drying, place the buttermilk and butter in a microwavable glass bowl. Heat on high until warm, about 45-60 seconds. Add warm buttermilk mixture, crème fraîche, salt and pepper to potatoes. 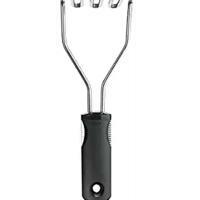 Mash with a potato masher to desired consistency. Transfer the mashed potato mixture to an beautiful casserole serving dish and top with crunchy scallions and crumbled bacon. Serve warm. 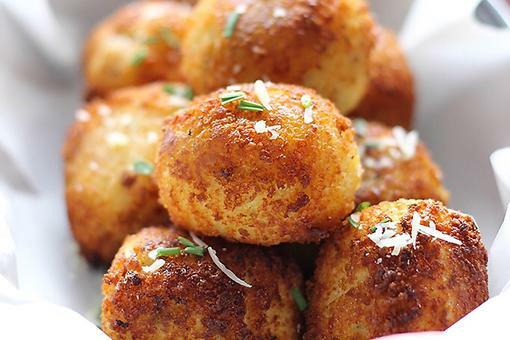 Got Leftover Mashed Potatoes? 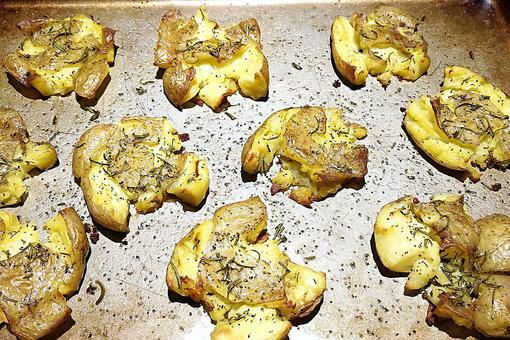 These Easy Potatoes Are the Bomb! Oh my! 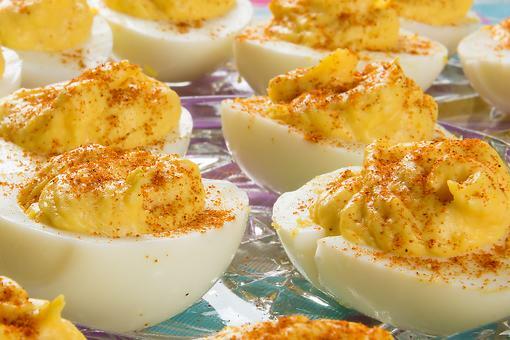 This recipe may overtake my usual twice baked potatoes for holiday dinner this year. Thank you, Chef Gigi Gaggero ! 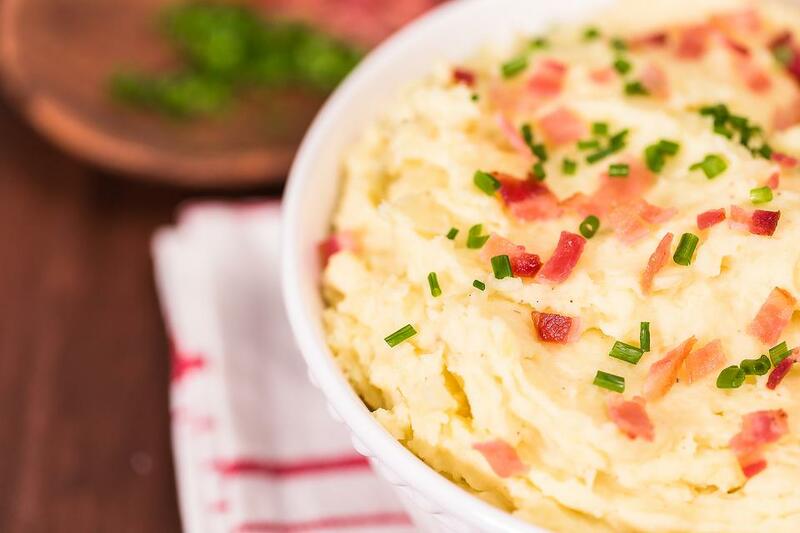 Who doesn't love a good mashed potato recipe?? Love this one, Chef Gigi Gaggero !